The prices of condos, which used to offer homebuyers a more affordable choice, have been rising, reducing the advantage of this option. Every fall, BILD invites experts on economics and housing to join us for breakfast and speak to our members about what the GTA housing market will look like in the coming year. 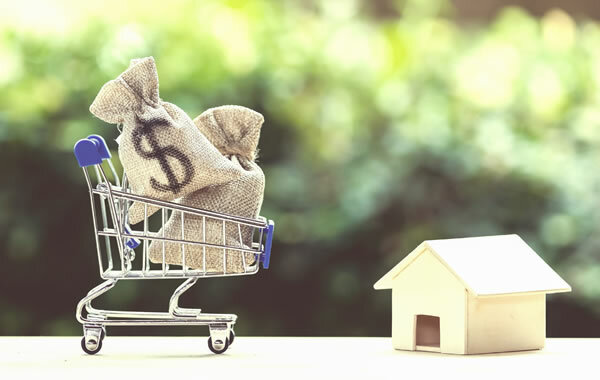 This fall was no exception and I was heartened by much of what I heard about current and future trends from Patricia Arsenault of Altus Group and Dana Senagama of the Canada Mortgage and Housing Corporation (CMHC). I also saw we have much left to do around housing supply and affordability in our region. There’s no doubt we have a lot to look forward to in the GTA. Economic conditions are expected to be solid in the short term, with the employment growth rate projected to be 1.8 per cent in 2019, according to Arsenault, who is Altus Group’s executive vice president, data solutions. More GTA households than last year are planning renovations of over $5,000 in the next year, and the percentage of GTA households that currently rent but plan to buy a home in the next year has rebounded after softening last summer, according to Altus Group’s survey. But these survey results only indicate what homeowners and potential new homebuyers intend to do, not what they are ultimately able to do, and Arsenault noted that households may take longer to save for that first home in the face of new mortgage hurdles and housing affordability challenges. The prices of condo apartments, which used to offer potential homebuyers a more affordable choice than single-family homes, have been rising, reducing the advantage of this option. In September, the benchmark price of new condo apartments was $789,643 and the benchmark price of new single-family homes at $1,119,533. Despite rapid price gains in both ownership and rental markets, the supply response has been weak or inelastic, said Senagama, who is CMHC’s manager of market analysis. That means our housing supply is not rising in response to increased demand for housing and the corresponding increase in the prices of homes, as the law of supply and demand would lead us to expect. In fact, Senagama showed that Toronto is one of the markets in Canada that are not at the risk of overbuilding. I was not surprised to hear this. BILD has consistently delivered the same message. We have said that we are not building enough housing to accommodate the 115,000 new residents who are arriving in our region every year. We should be building 50,000 homes every year, and last year we only built 38,000. A big reason for this supply shortfall is the lengthy development process that housing projects face in the GTA, slowed down by outdated regulation and red tape. We should be updating zoning bylaws and official plans and streamlining the list of conditions for municipal approvals, so that we can build the housing our growing region needs. Only then will potential homebuyers be able to afford to make their dream of owning a home a reality. David Wilkes is president and CEO of BILD.